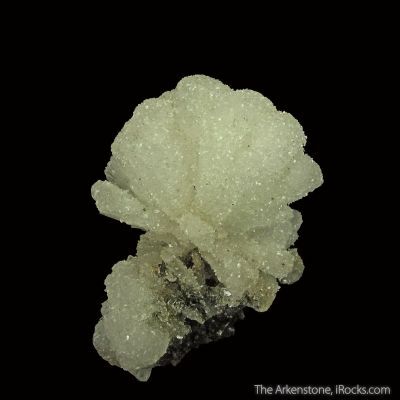 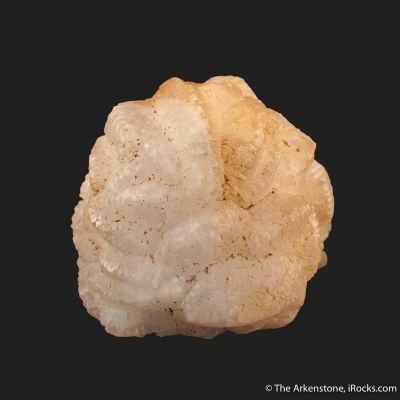 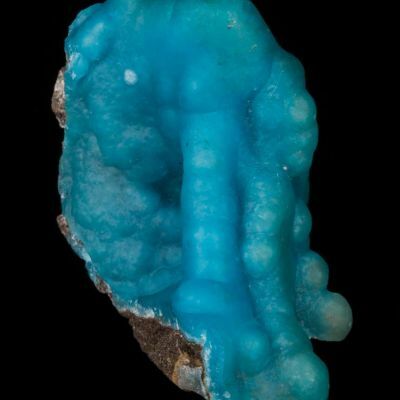 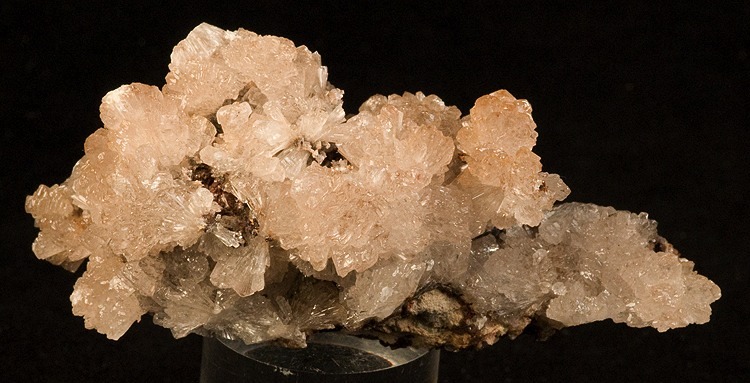 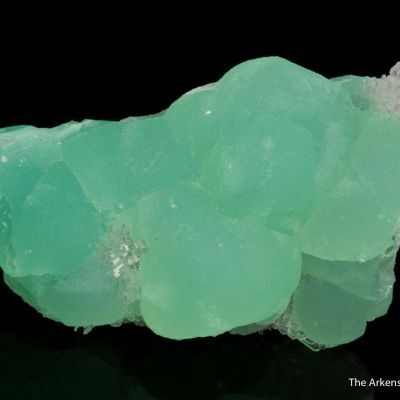 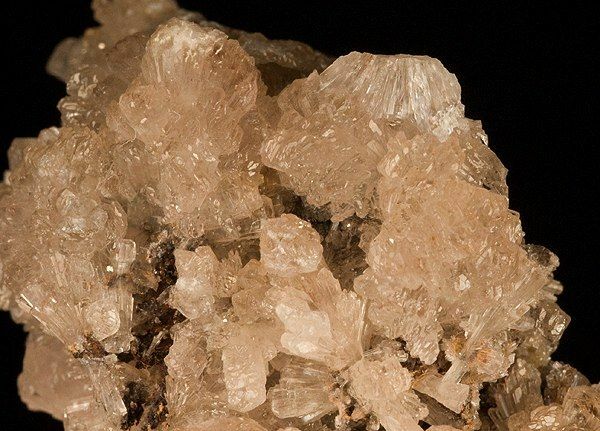 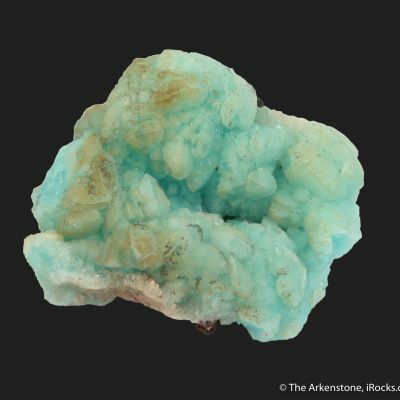 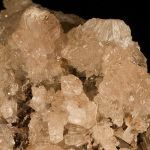 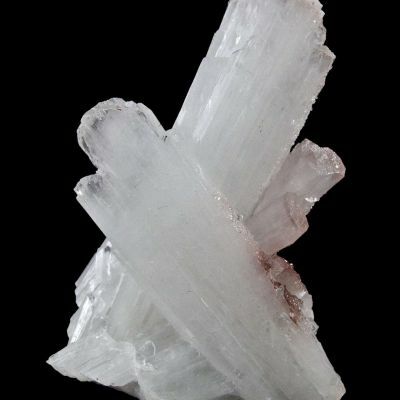 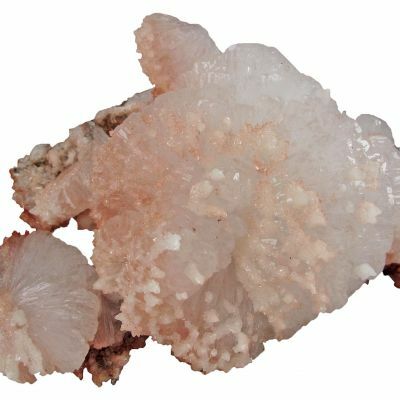 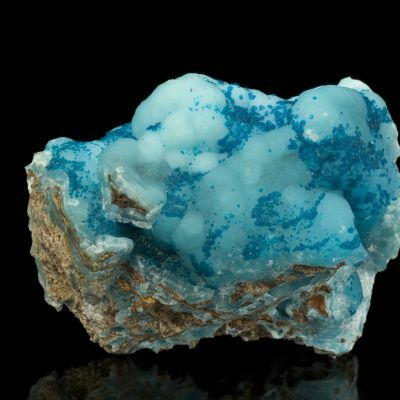 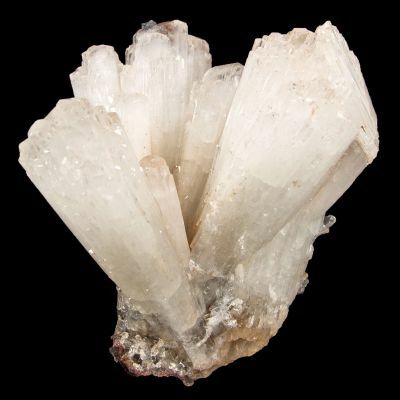 This excellent, very showy and rich mounded specimen of glassy, tan hemimorphite crystals is from the best pocket ever found at the Blanchard Mine. 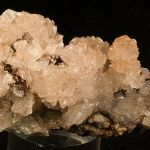 It was in the personal collection of Ray DeMark, one of the mine claim holders. 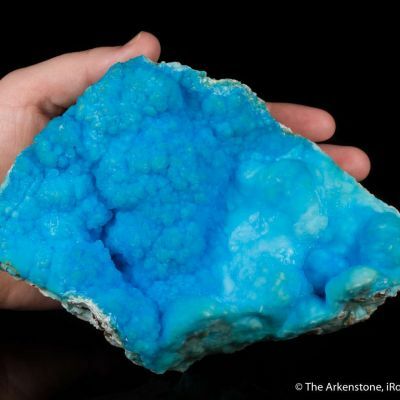 He told me that this was one of the best of species for the mine, from the best pocket of the material.